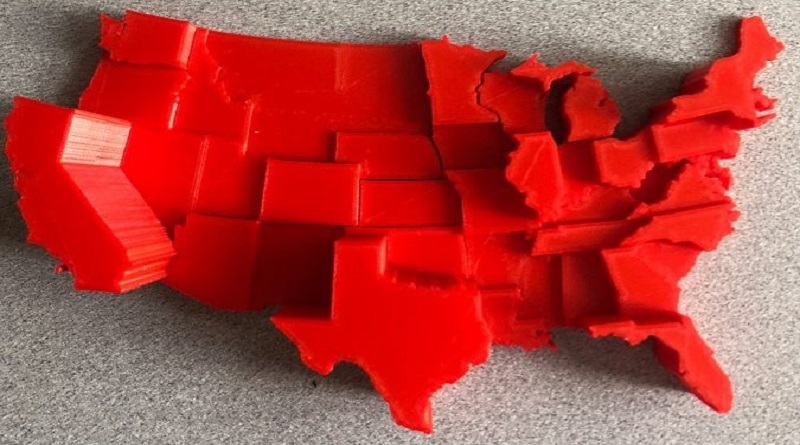 The last week we have been working on making one print and working out the finer details of the 48 contiguous states on the plate of the Ultimaker 3. 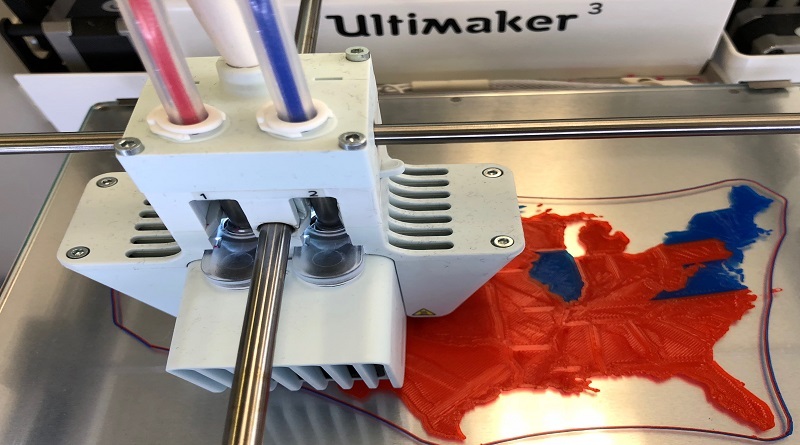 The first print we had intended to print, in both blue and red, but the printer did not receive the information that we wanted to use both nozzles to print in dual color, so in turn we got a single printed map all in red. We have since updated and fixed the problem and the printed a dual color, red and blue map. 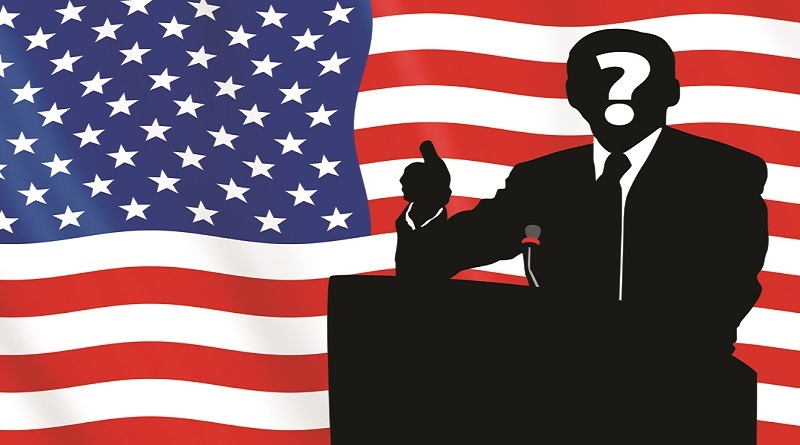 The height of each state continues to represent the number of electoral votes per state. The pictures below are the print in process and the finished product. In total the printed time was 11 and 1/2 hours to completely finish. We now have the finished product of the most recent election between Donald Trump and Hillary Clinton. 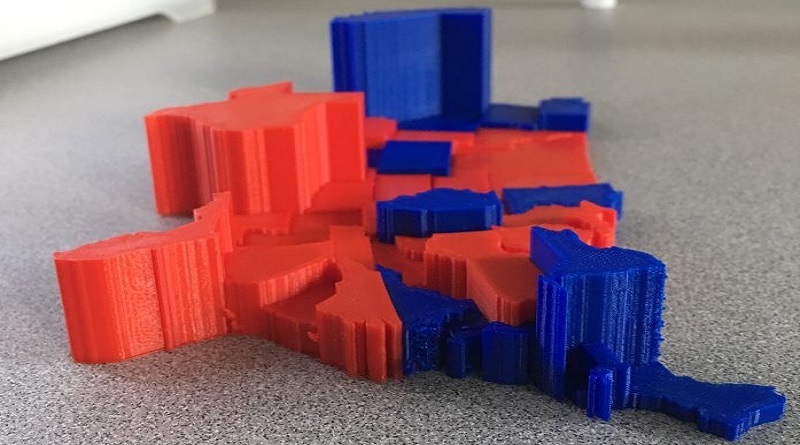 We plan to print another dual color map where the height of each state is the representative of a volume with a formula that we have derived with the help of our professor. 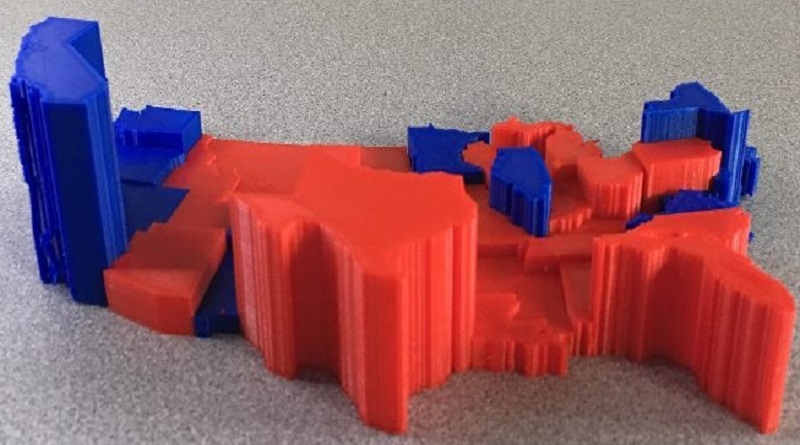 This map and the electoral college map will be placed side by side to see if people can choose the correct on that represented the actual election results.